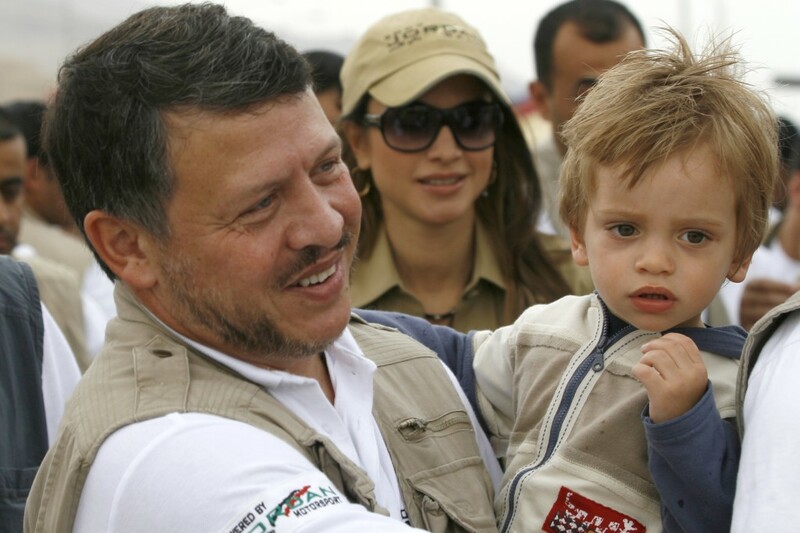 The comments, published by Jordanian media and attributed to “a knowledgeable source in the Royal Court,” seemed to indicate perturbation with derogatory comments directed by the king to east Jordanian tribal leaders he was on his way to meet in the impoverished southern city of Karak last fall, and comments he made regarding the leaders of Egypt and Turkey. Goldberg later tweeted that officials in the royal court were not contesting the accuracy of his quotes, but rather the interpretations of his analysis that they saw in local and international media reports. 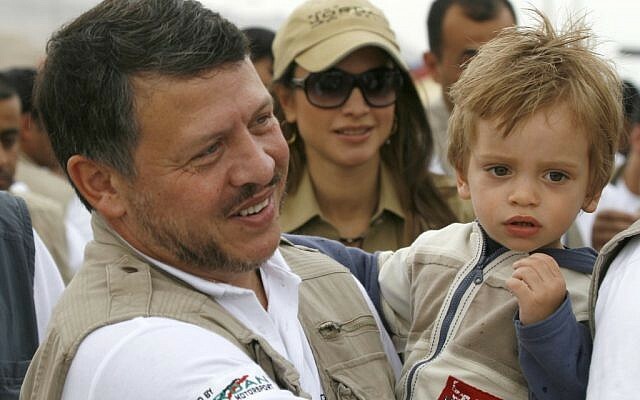 “I just spoke to a top official of the Jordanian royal court. He said they are not contesting the accuracy of quotes in my Atlantic piece,” Goldberg noted. Abdullah has been facing increasing criticism from the country’s tribal element in past months, a segment considered to be a linchpin of his regime. “I’m sitting with the old dinosaurs today,” Goldberg reported Abdullah as saying, noting that the king was clearly unenthusiastic about meeting the leaders. “It was obvious to me that King Abdullah was looking forward to flying his helicopter — but not so much to the meeting that awaited him in Karak,” Goldberg wrote. The king, claimed the unnamed Royal Court Source, “was proud of all Jordanians and all state mechanisms and institutions.” Goldberg, it claimed, had mixed in his own opinions with the Abdullah’s, irresponsibly attributing his thoughts to the king. “The king holds in high esteem the role of tribal leaders and youth in the nation’s cities, villages, deserts, and camps in building Jordan and defending its achievements,” continued the comment. The king also seemed to have taken poorly to comments attributed to him regarding the leaders of Turkey and Egypt. As for Egyptian President Mohammed Morsi, according to Goldberg, Abdullah does not think much of him, either. “There’s no depth to the guy,” Abdullah told Goldberg. But in the comments Tuesday, the king was said to describe his relations with neighboring leaders as “excellent, characterized by respect and mutual trust.” The unnamed royal source cited Abdullah’s recent successful visit to Turkey and his ongoing coordination with the Egyptian leadership. Goldberg is not the first journalist to report on Abdullah’s unfavorable opinion of Egypt’s new Islamist president. In December, London-based daily Al-Hayat reported that Abdullah bashed Morsi’s Egypt for costing Jordan $7 billion in losses through recurrent attacks on a natural gas pipeline in Sinai that supplied Jordan with a crucial source of energy. “Caution must be used in discerning King Abdullah’s words and the journalist’s personal analysis and opinions,” the palace source concluded.